If you share a name with a street in Macclesfield, let Jean know ( jeanjeanwestbrook@yahoo.co.uk or visit the facebook page )or take a selfie of yourself by the roadsign. 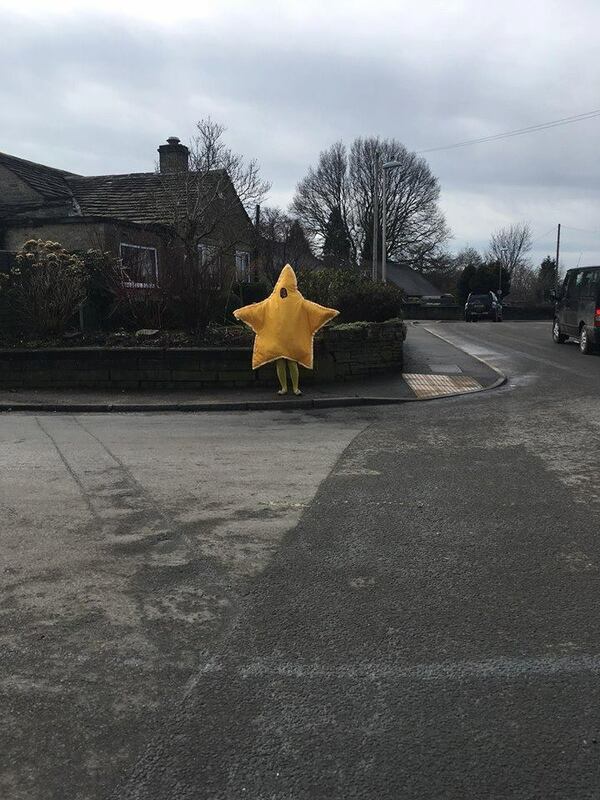 Be creative, write a poem on Byron street, wear black on black road or dance down Star Lane in a star costume. Now is a good time to make a start…..if you, or anyone you know, including pets, share a name with a street in Macclesfield and would like to be part of a project please let Jean know!! Please know that we can have many “Peters” on Peter Street – don’t be put off if you think that your name is taken! Here are a few to be going on with!!!! And these are just the first names!!! Next Never mind the Bee’s Knees, could you be the Dragon’s legs?